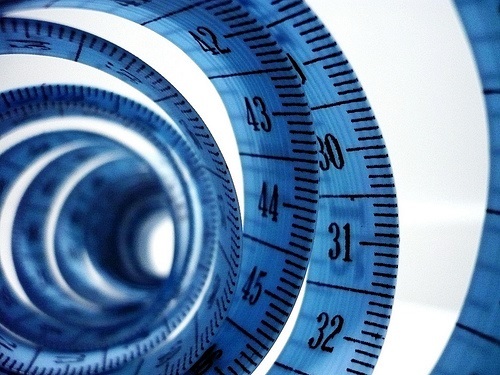 How do you measure your online marketing performance? How do you know if you need improvement, and how to improve your online marketing? There are many analytic applications that you can use to track the technical details of your online presence. The most commonly used is Google Analytics. If your website does not have this free tracking program installed on it, I highly recommend that you add it. With Google Analytics, you can measure traffic to your site, the source of the traffic, the exact traffic patterns, and more. But there is more to measurement than the technical hits and traffic measurements. There is a qualitative approach as well. 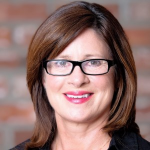 When I got my Inbound Marketing Certified Professional designation from Hubspot’s Inbound Marketing University, I was very taken with an algorithm proposed by Jeanne Hopkins, now the Sr. VP and CMO for Managed Service Provider Continuum. Jeanne’s algorithm incorporated the value a business adds to a prospect online, the prospect’s motivation level, less any anxiety the prospect has or friction they experience dealing with your brand online. The way to find out your conversion score or conversion probability is to interview or survey your prospects and review your website and social media presence and platforms for any glitches, inconsistencies, lack of transparency – anything that causes friction or anxiety. You will also get some clues from Google Analytics when you analyze website traffic patterns and the pages where your site visitors exit. Are they exiting because they got frustrated? Didn’t get the information they needed? Didn’t feel safe filling out a form or other information? It’s time to pay more attention to the results you are getting from online marketing. If your website is still just a static site with stale information – perhaps just an online brochure – it’s time to update it to a dynamic site that attracts and converts prospects into customers. If you not doing this today, I’ll bet that your competitors are. Are you converting online prospects to leads? Nurturing leads with online marketing so that they convert to customers? If you need help in your online marketing programs, contact New Incite today. We provide consulting as well as outsource services and implementation to increase your conversions online. Previous post: B2B and B2C Marketing are Dead. Long Live B2H! Next post: Inbound Marketing: Are You Attracting Quality Leads?